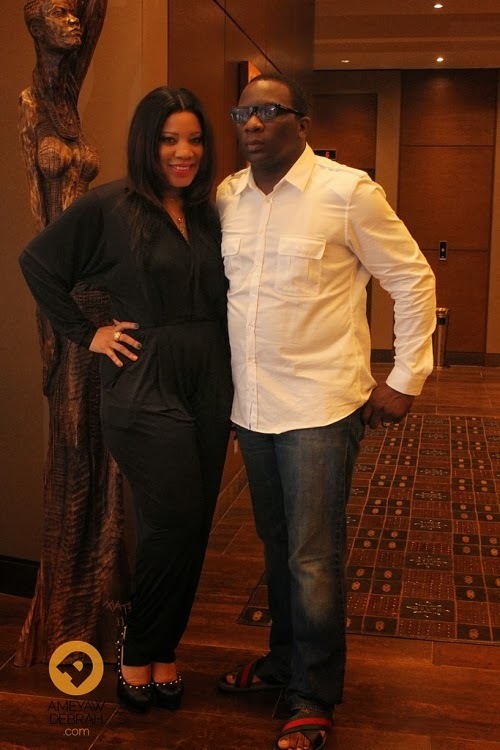 For the 3rd time within 2 years of their troubled relationship, Nollywood actress Monalisa Chinda has dumped her wealthy boyfriend, Mr Lanre Nzeribe. Recall the two reconciled few month ago and became business partners. 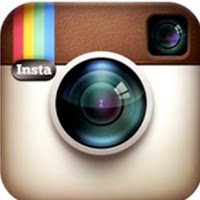 They even launched an official celebrity magazine named Monalisa Magazine that was launched both in Ghana and Nigeria. As we speak, Monalisa Chinda has resigned as the editor-in-Chief of the magazine due to poor patronage. “We regret to officially announce the resignation of Nollywood actress Monalisa Chinda from Monalisa Magazine, which also marks the end of her partnership with Mr. Lanre Nzeribe, due to irreconcilable professional differences. Over the past few months, both parties have made concerted efforts to retain their partnership, to no avail, which led to their mutual agreement that a separation would be the best course of action. Though she has, so far, committed so much time, energy and resources into the project, it is high time she moved on as she pursues renewed ethos to raise her standards of professionalism and focus on projects closer to her heart. Monalisa Chinda extend her sincere appreciation to the entire staff of the company for the great working experience during the time being. She wishes Mr. Nzeribe and the staff all the best in their future endeavours. She also wishes to express her profound gratitude to her wonderful fans for their unreserved support through the years. Thank you for your continued support as the Monalisa brand promises greater things to come. 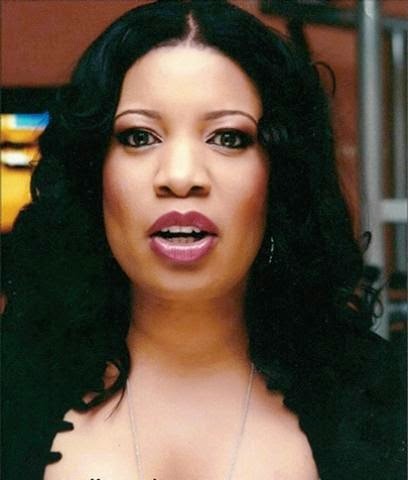 A source told NaijaGists.com that Monalisa Chinda resigned in order to focus her energy on her upcoming TV talk show. She is old enough to settle down & stop all this use & dump thing. i wish her all the best in life. These ladies are very confused imagine Monalisa keeping boyfriend at her age. For those of u askin afta Red, she’s on a missionary trip 2 a remote village where there’s no telecom/intenet service. U knw d nature of her job, saving lives. She’l b bak soon, anyway. Bia nwanne,have you been talking to my D.O.N ? I dey suspect you now bros.Thanks for everything Metu. Wow! I can c a pure nd clean heart here, as if u al knw wot am thinking of, pls wia is Red? She is so important. Naija gist pls find out, op she s fyn? And apy easther holiday in advance. What Monalisa need is Prayers. She should know that there is no 100% man and no 100% woman, so she should ask God to give her the wisdom and ability to manage people in-spite of their short comings if not she will end up not having fulfilled marriage/relationship. I wish her well even as she would like to start another relationship soon. Monalisa needs prayers. She should know that there no 100% man or 100% women in this world today, so she should ask God for the ability and wisdom to manage people in-spite of their short comings if not she will continue having unfulfilled relationship. I wish her well even as she will soon start another relationship. Here i am in flesh .wow !!! my head is really swelling up with joy and happiness.I missed you all more.thanks so much for caring.